Most members of this group are native to temperate-boreal regions of the Northern Hemisphere. 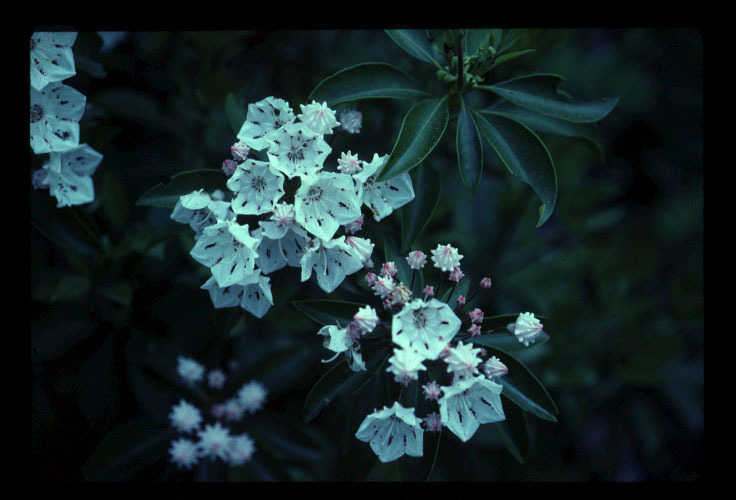 The flowers are variable in shape, size, and color. Some species have pollen dispersed by curved stamens that spring out from the flower center, explosively. 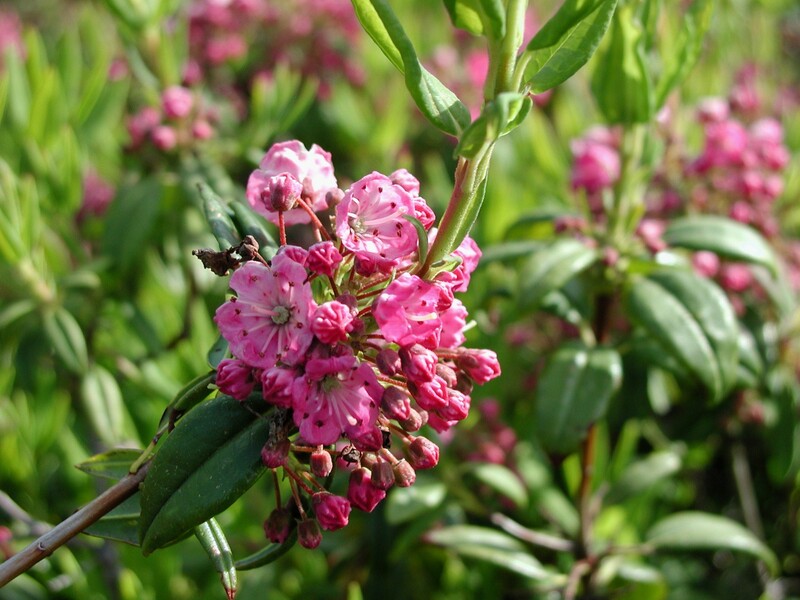 Many species in this group are also poisonous, e.g., Kalmia, both to livestock and people.